1. The school day is short. The school day begins at 8:00 and ends at 12:30. The students get an hour for lunch (a local woman sets up a food table) and recess. 2. 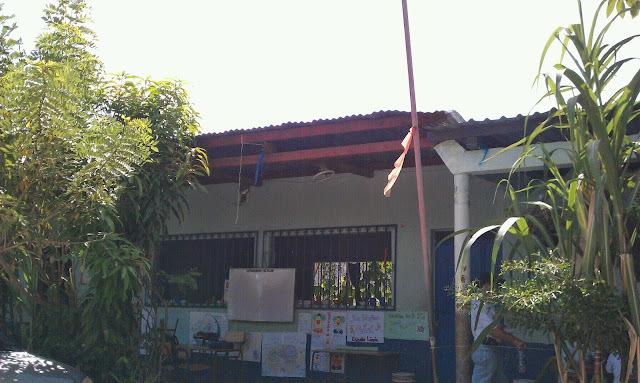 Classes are taught both outside and in old, makeshift buildings. Most of the buildings do not have electricity. 3. 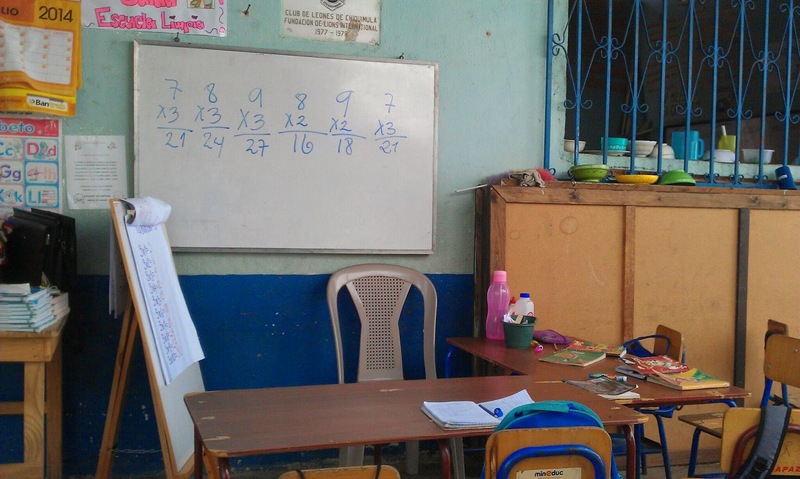 Becoming an elementary school teacher in Guatemala requires only a high school diploma. On the flip side, the job does not pay very well. Most teachers either take on another teaching job in the afternoon or have side businesses to make ends meet. One of the teachers at my school owns a propane gas company in the center of town. The nineteen year old special education teacher is especially talented and learned English by watching American sitcoms. 4. Since the only educational requirement to become a teacher is a high school diploma, aspiring teachers receive training while still in high school. 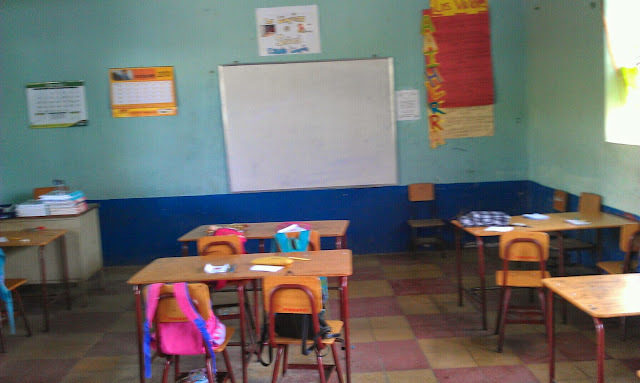 Sixteen and seventeen year old student teachers spend their mornings interning at an elementary school and spend their afternoons completing their high school course requirements. They appear to receive plenty of opportunities to gain teaching experience, although it's mainly via the "sink or swim" method. 5. I am still trying to wrap my head around the school culture, although it appears to be less formal than schools in the States. 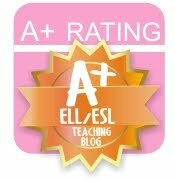 Teachers are addressed by first name, Senor/Senora first name or simply Seno (teacher). The main role of the principal is to complete paperwork and handle the few discipline problems I have seen arise (mainly students taking things a bit too far at recess). Teachers are left to create their own lessons with very little administrative interference.